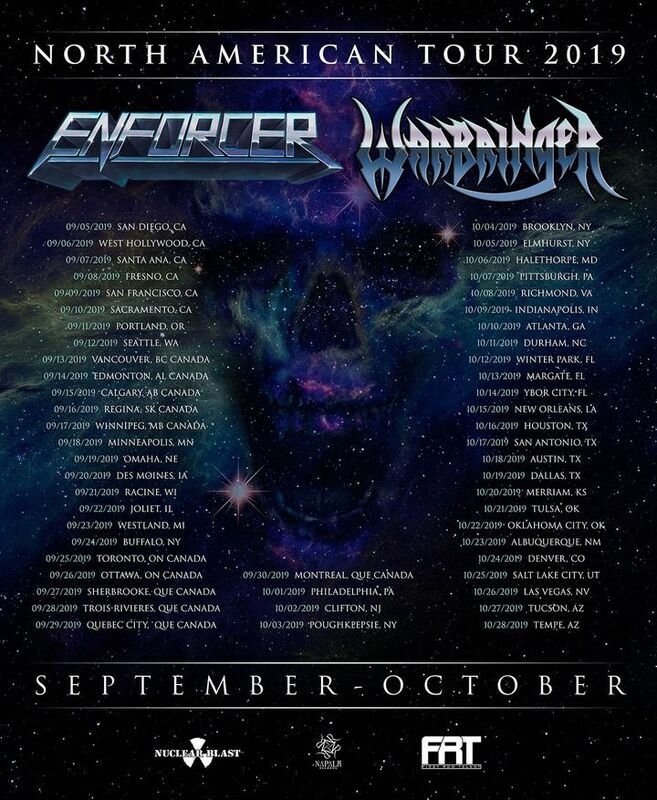 Swedish metallers Enforcer are proud to announce their co-headlining North American tour with Warbringer! Tickets are now on sale at http://nuclearblast.com/enforcer-tour. 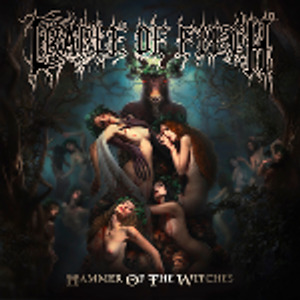 This concert was impressive from beginning to end... Warbringer, Enforcer, Exmortus, Cauldron and Vanlade did not dissapoint! The crowd was relatively small, however, it was a Wednesday night. My neck is sore and my voice is gone! Two telltale signs of a great thrash show.